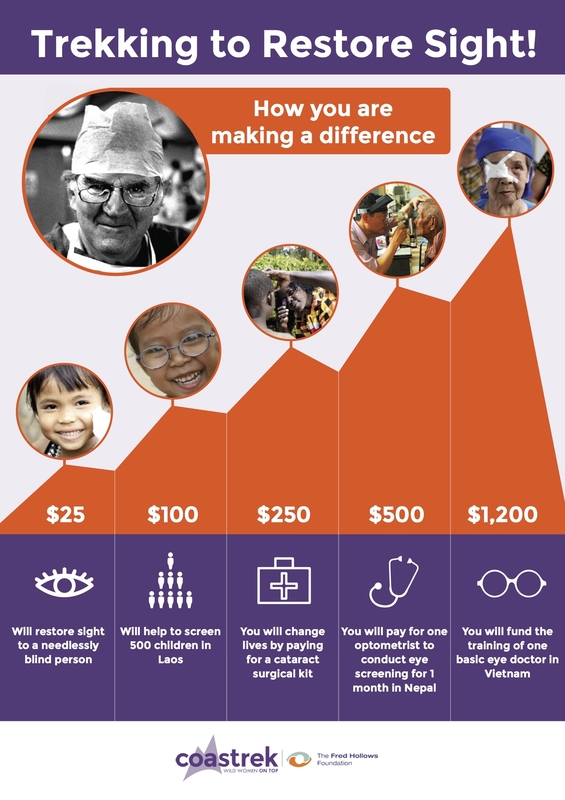 Ensure you reach your fundraising goal with these handy resources and your efforts will have a long lasting impact! 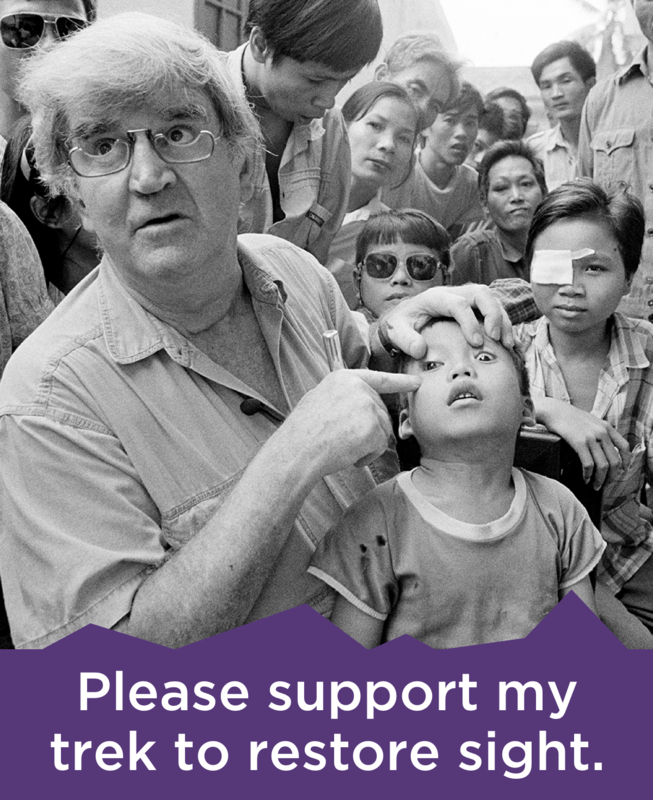 Download and print this poster in honour of International Women's Day. 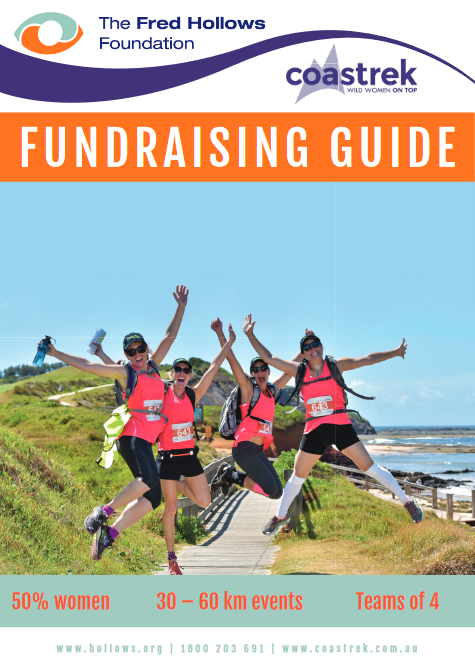 Download or print your complete guide to help you reach your fundraising goal! 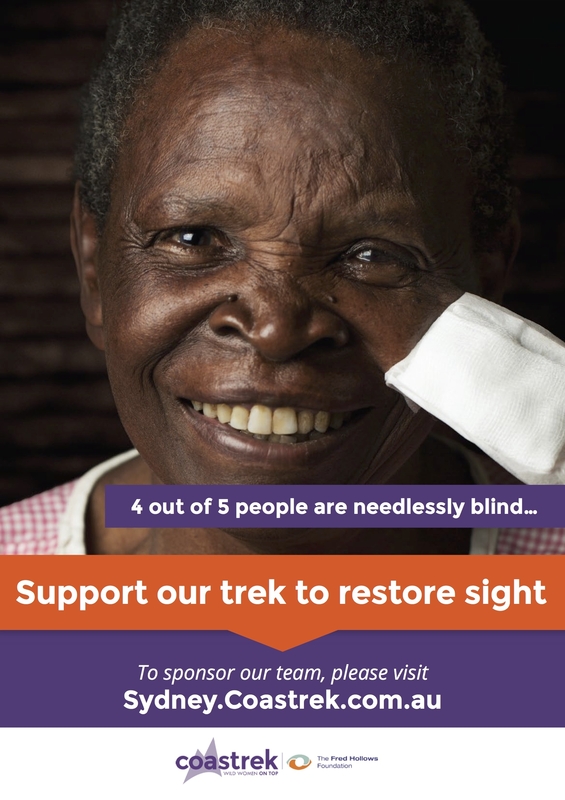 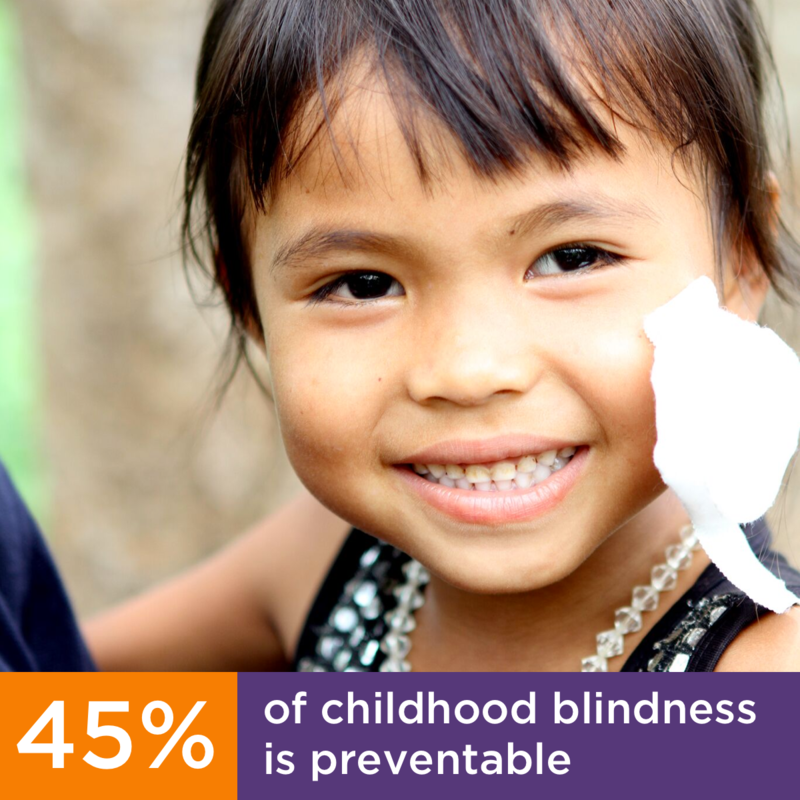 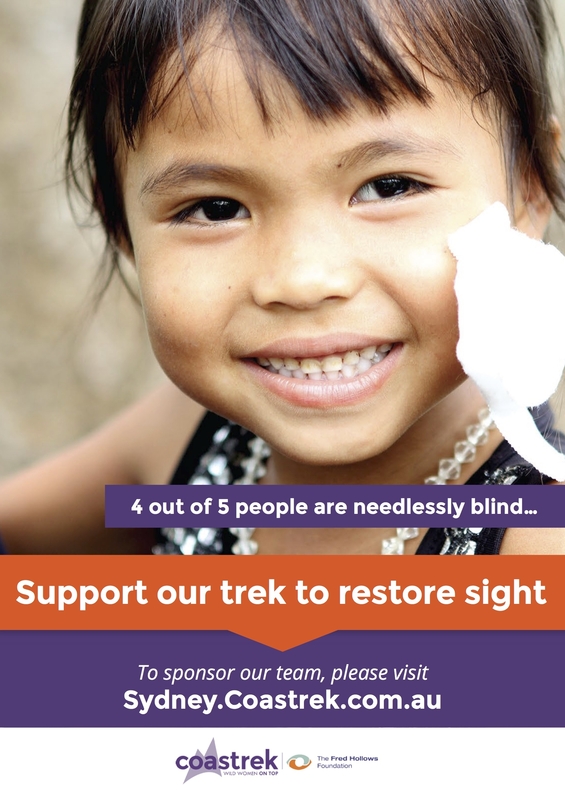 As little as $25 can help to restore sight to a person who is needlessly blind. 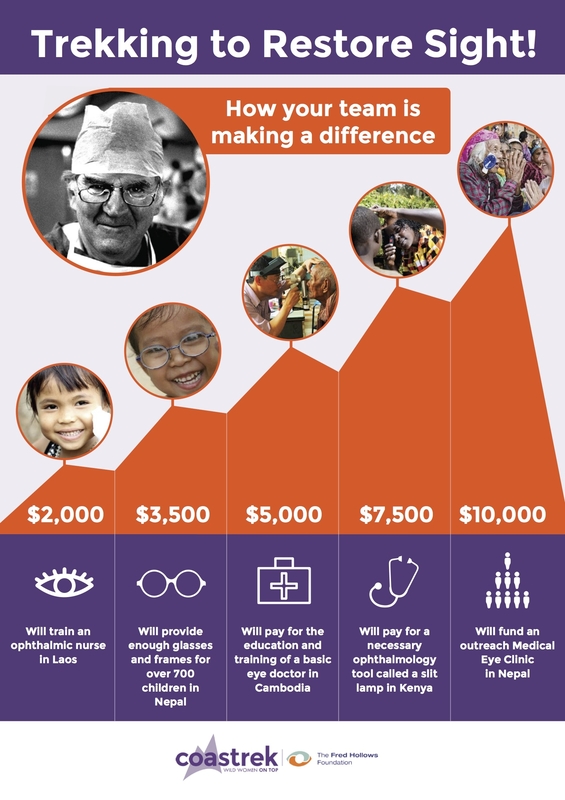 See the impact your fundraising can have to restore sight. 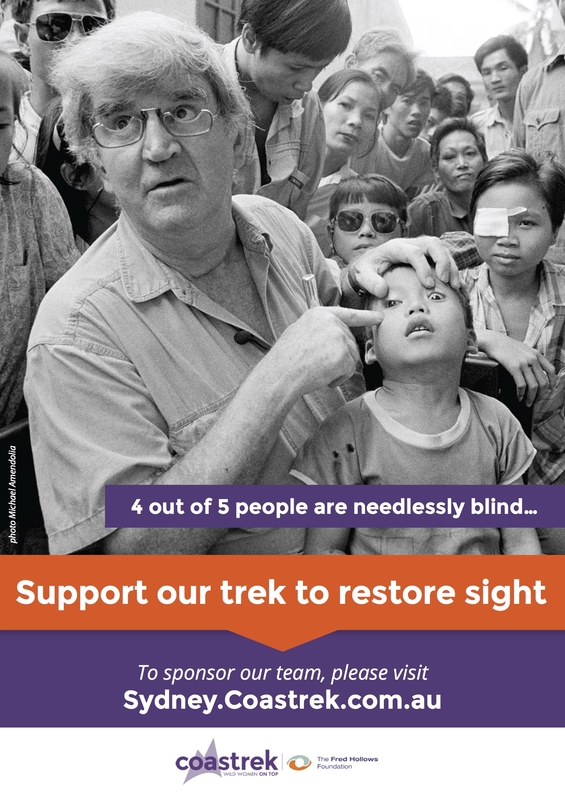 Use this poster to ask your friends and family to support your trek. 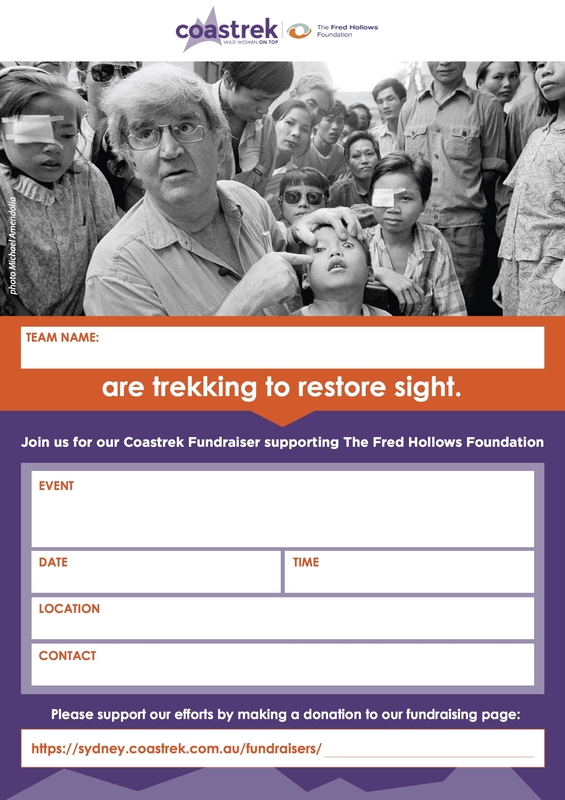 A poster to put up at your Coastrek fundraising event. 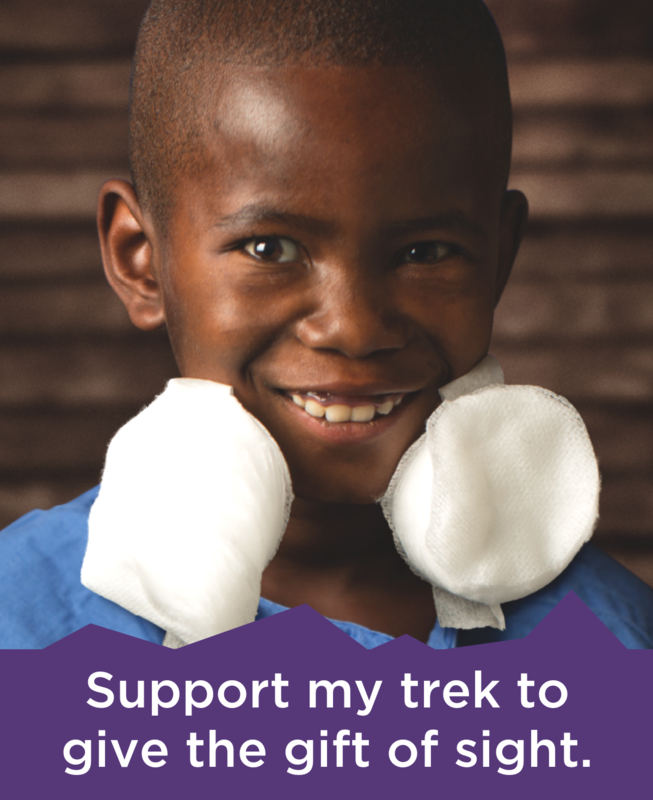 Update your Facebook cover photo to tell your friends about your challenge. 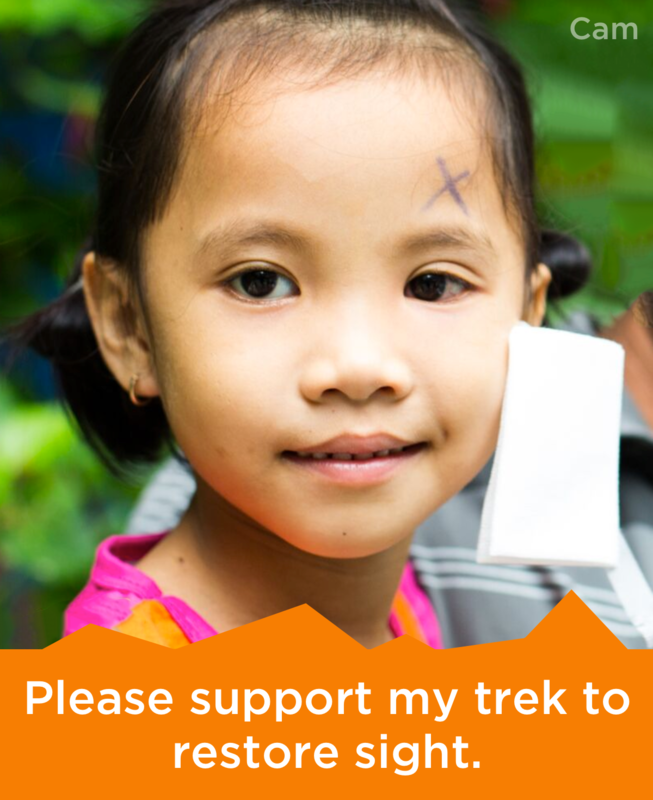 Add this to your email signature and include the link to your fundraising page! 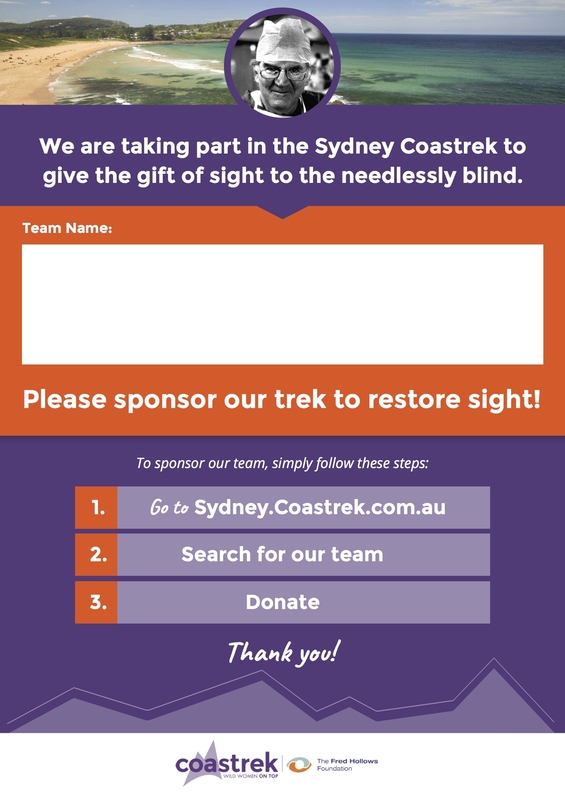 Post this image to tell your friends about your Coastrek challenge. 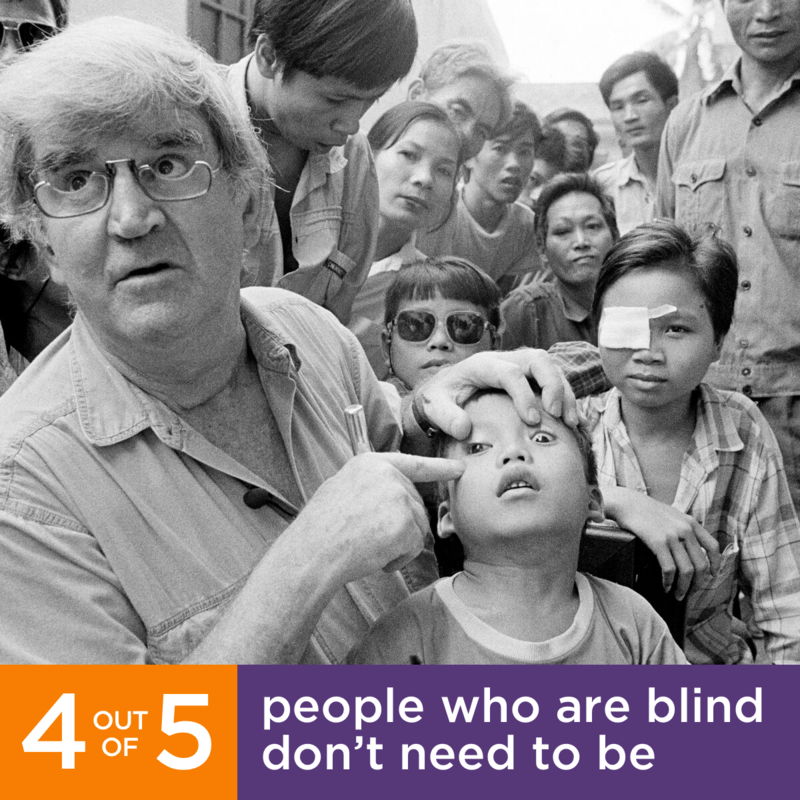 Post this on your Facebook page in honour of International Women's Day.